Dreams can become nightmares. 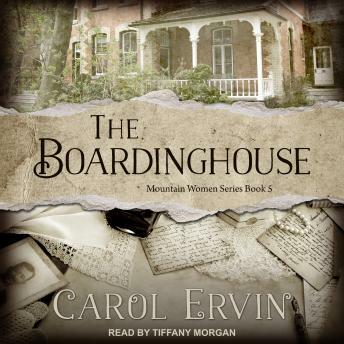 May Rose has the husband, family, and boardinghouse she wanted, but managing business and doing her best for loved ones make challenging days and troubled nights. Now her husband is ailing, someone from the past is trying to find her, and malicious guests are poised to ruin her reputation. Sadly, blood is not always thicker than water.